A Renaissance Man for the 21st century, Jaron Lanier is a computer scientist, composer, artist, and author who writes on numerous topics, including high-technology business, the social impact of technology, the philosophy of consciousness and information, Internet politics, and the future of humanism. 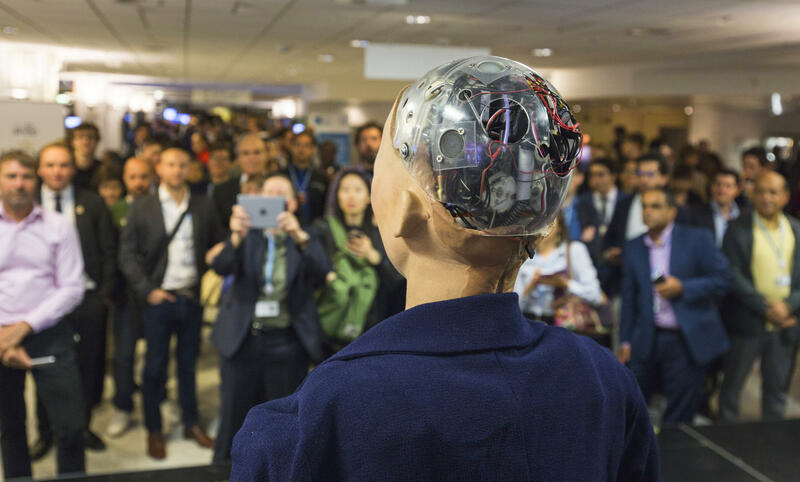 Lanier will address issues related to the current Global Engagement Seminar focus, Socio-Cultural and Political Implications of Artificial Intelligence. The Idea Exchange and UWaterloo present three Arts professors with expertise in economics, philosophy, and human-computer interaction discuss what we need to know and do to ensure artificial intelligence serves humanity for the good of everyone. 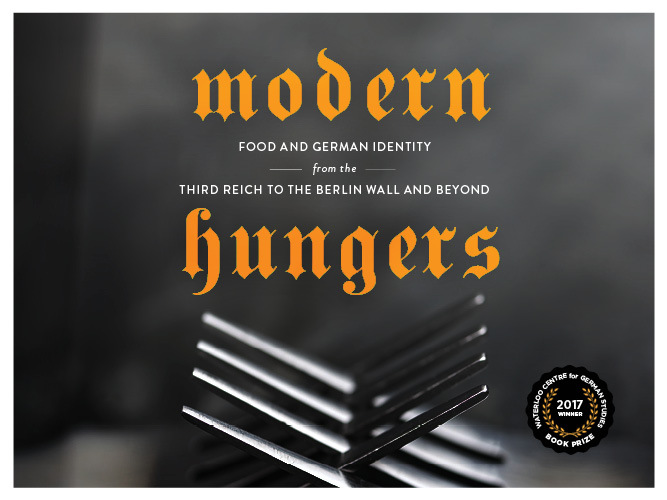 Hear Loyola University professor Alice Weinreb explain how food and hunger are used as instruments of power. Join the Theatre and Performance program to explore a problem that is getting harder to ignore. Welcome to the tree museum by Robert Plowman is a new multimedia performance, featuring a lumberjack choir, set in a world (much like our own) that is casually racing towards ecological disaster. 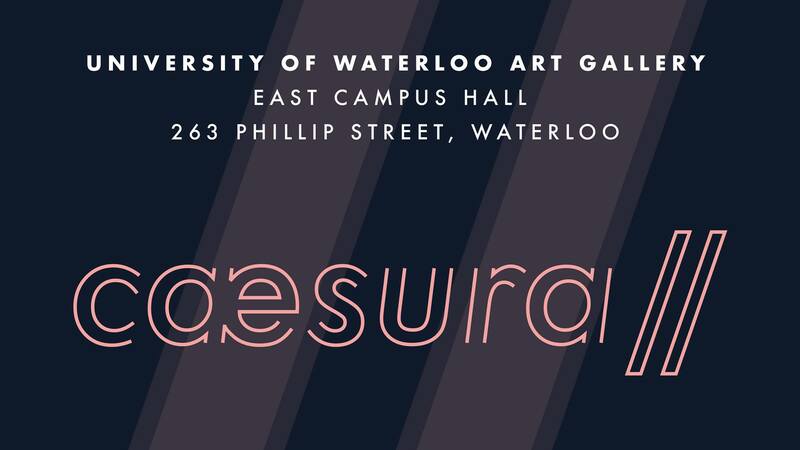 The Fine Arts Department and the University of Waterloo Art Gallery (UWAG) present the 45th Senior Undergraduate Exhibition, Caesura//. The exhibition's opening reception is March 14 from 5-8 p.m. 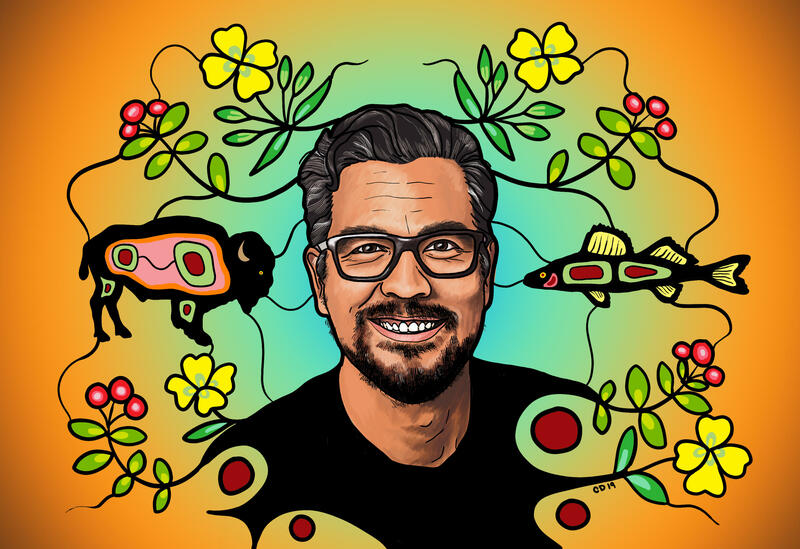 The Indigenous Speakers Series proudly presents David Alexander Robertson, the bestselling author of children’s books, graphic novels, and novels whose works educate and entertain readers about Indigenous Peoples, reflecting their cultures, histories, communities, as well as illuminating many contemporary issues. Only a few fields have moved as far and fast as research on various types of crime on North American institutions of higher education. Despite major empirical advances that have been made since the mid 1980s, obtaining accurate estimates of the prevalence of violence against women and other harms on the college campus is still one of the biggest methodological challenges in survey research. Congratulations on nearing the end of your studies at Waterloo! 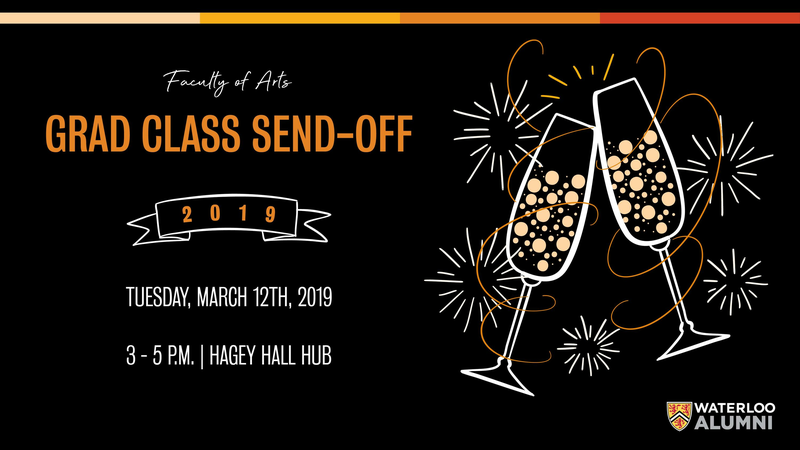 Graduating students (undergrad and grad), staff and faculty are invited to join Doug Peers, Dean of the Faculty of Arts, to celebrate graduating students achievements. The Master of Public Service (MPS) program is hosting Policy Datafest 2019, a two-day challenge in which graduate students will analyze data sets provided by government departments and agencies. Each student team is given a pressing question about Canadian social, economic, and environmental conditions, and it's up to them to analyze the data and develop insights and actions relevant to policymakers. Join us for the Arts 3 Minute Thesis heat and learn about the outstanding graduate research happening within the Faculty of Arts! Graduate students will convey the breadth and significance of their graduate research to a panel of judges.